Get Raven's Peak for Free! 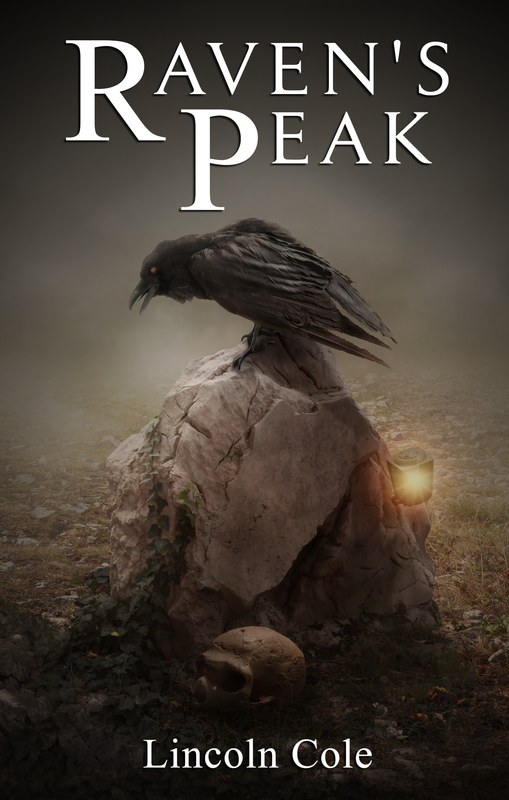 Raven's Peak is available on Amazon Prime's Prime Reading plan! 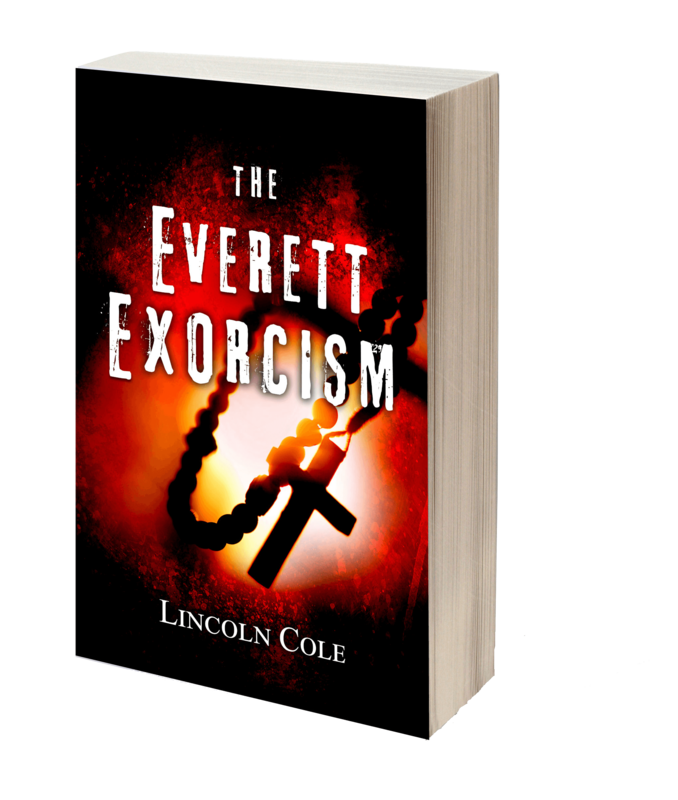 If you are an Amazon Prime member, this is the perfect way to get another free book.